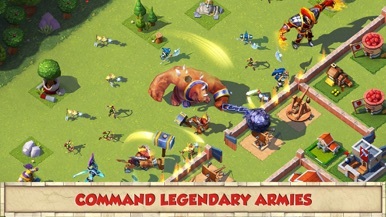 Real time strategy games landed shyly on mobile devices, mainly for a lack of touchscreens large enough to keep an interesting interface. However, nowadays some developers dare with that forsaken genre, and mighty Gameloft is one of them. Know in advance that Gameloft isn't reinventing anything (when has it done such?) 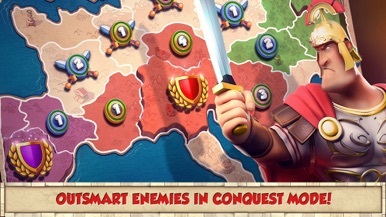 and this Total Conquest may well be summed up in "Gameloft's Age of Empires, Roman version, for mobile devices, wololooo". Indeed it is. 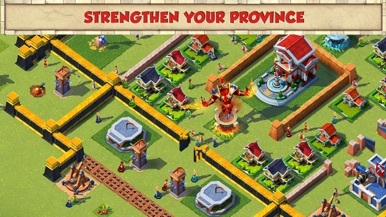 Get resources, build barracks to train soldiers and towers to auto-defend your facilities. 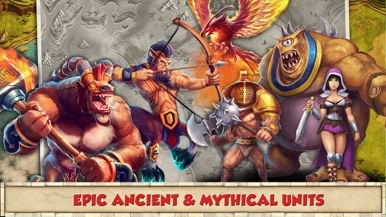 Sneak and wind around in-app purchases and enjoy the online multiplayer mode. We'd like there were more different units and buildings, more politics and diplomacy and more factions, but such is life. It's one of the best, if not the best, RTS so far, no matter how unoriginal is, and who knows if Gameloft is going to start a new franchise and explore other eras and settings. Do you like RTSs: look no more. Wanna try your first? Look no more. Otherwise, well, there's plenty of apps in the market. A gorgeous CCG. 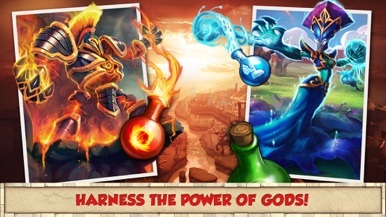 Gameloft continues getting juice from its Order and Chaos franchise, this time in the form of a collectible card game Every card of yours has an attack and a health rating, along any special skills. Game rules are quite simple, and it's matches are very solved in a few turns. In addition, as there are only four slots to deploy your….